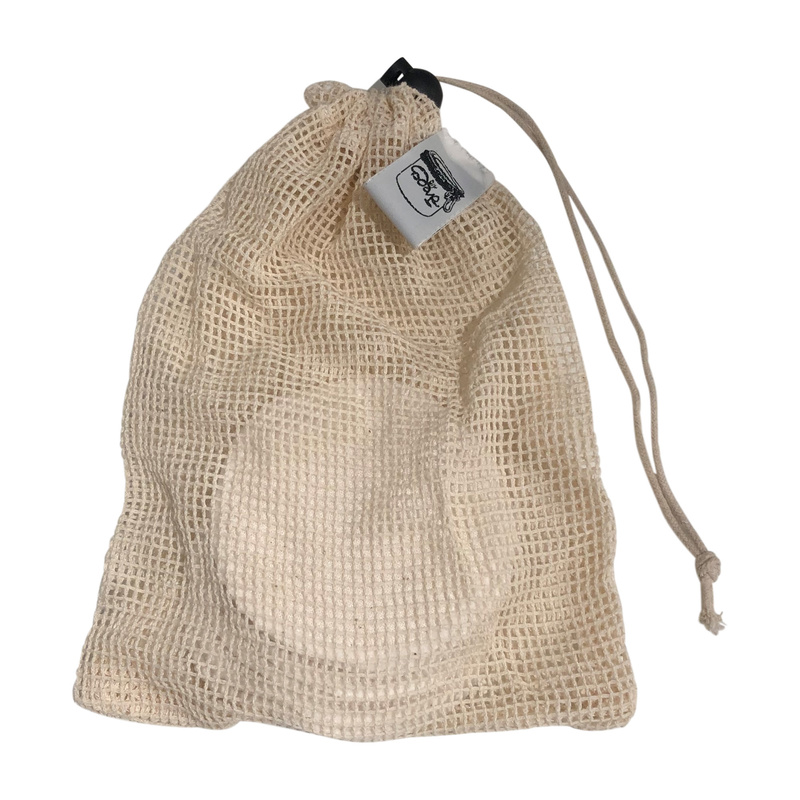 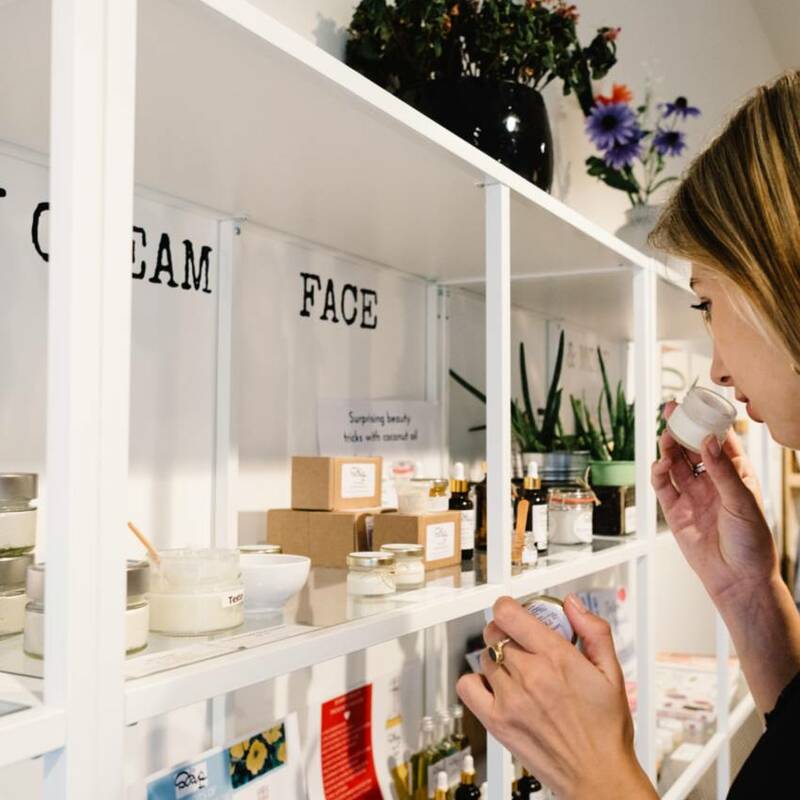 These washable bamboo make-up pads are suitable for easy make-up removal, they are wonderfully soft for the skin and come in a handy laundry bag! 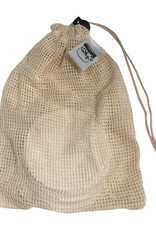 How do you use reusable make-up pads? 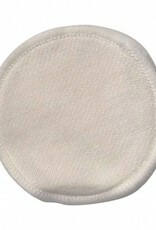 These washable make-up pads are very easy to use. Wet the pad with a little water and it's ready for use. 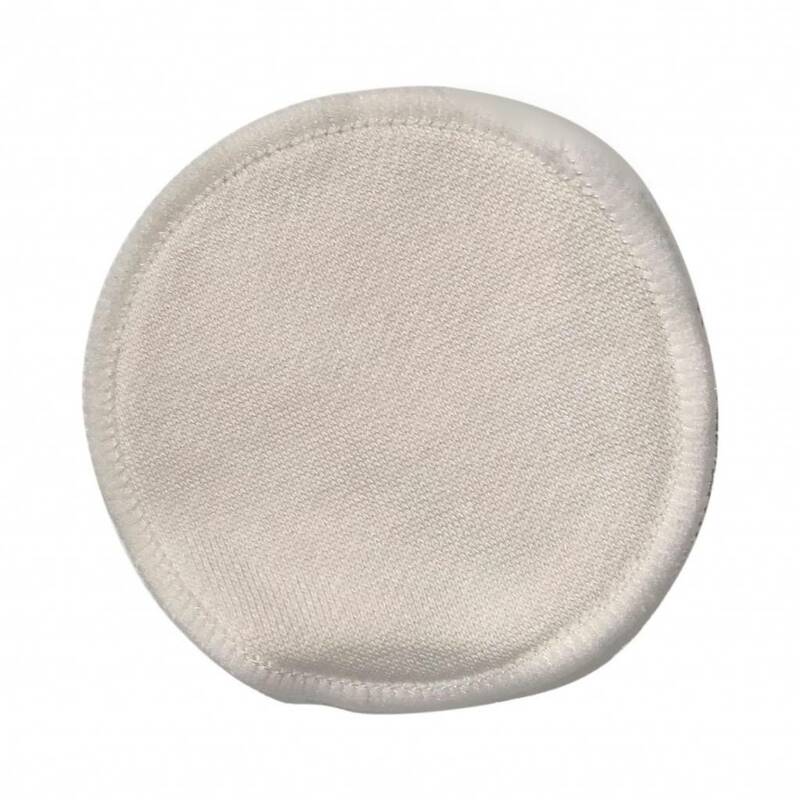 Apply your make-up cleanser to your make-up pad and you're all set. 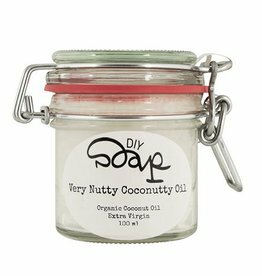 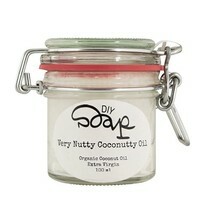 Combine with our Very Nutty Coconutty Organic coconut oil to remove your eye make-up in a mild way. 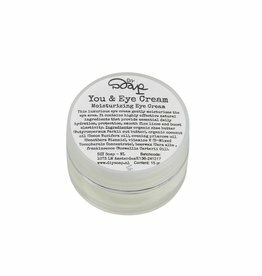 Revitalizing and softening eye roller that helps reduce puffy eyes and dark circles. 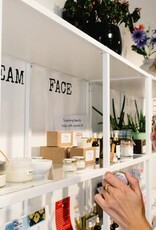 The roller has a wonderful massaging and calming effect.